Building on the success of the African Women in Business initiative launched this year by the Africa CEO Forum, which took place in Geneva on 20 and 21 March, the organizers convened a special working group consisting of mainly female CEOs/managersfrom 20 African countries and various sectors. Among them were Janine Diagou of NSIA (Côte d’Ivoire), Binta Touré Ndoye of Oragroup (Togo), Fathia Bennis of Maroclear, Tunisian lawyer Donia Ellouze, Rosemary Yeboah of Ecobank (Ghana), and Tonye Cole, CEO of Sahara Group (Nigeria), the only male participant. * Give access to financial products specially designed for women entrepreneurs: the working group intends to bring this matter to the attention of financial institutions. * Create women’s networks, drawing on Senegal’s Women Investment Club (WIC), whose 54 members raised half a million dollars to finance woman-run SMEs. 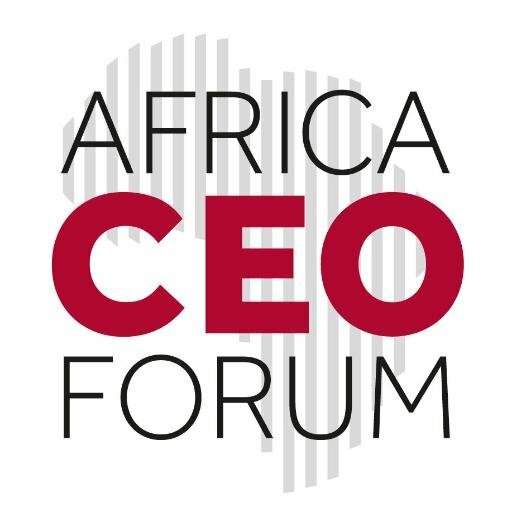 Emphasizing the fact that women hold 40% of mid-management positions in Africa, yet only 5% are CEOs, the working group selected four proposals for a fairer distribution of corporate power in African countries. * Systematic mentoring. Women and men who are in a leadership position in the business sector must devote time to mentor young women and develop their skills in order to optimize their career opportunities. * Promote flexitime in companies with the aim of giving employees the opportunity to achieve a good balance between their personal and professional lives. * Encourage gender equality legislation for boards of directors, as Rwanda and some other countries on the continent have already done. * Create databases listing high-potential female profiles to facilitate the recruitment of women to decision-making positions by African companies. * Sahara Group, Nigeria-based energy conglomerate: reach a 40-60 female-male ratio on its board of directors. * Tonye Cole, Chairman, Sahara Group, also pledged to bring other men to the next African Women in Business meeting, stressing that men also have a role to play in advancing gender equality. * Oragroup, Togo-based banking group: improve the female-male ratio of its executive committee from the current 26-74 to 50-50 by 2020. * Groupe Jeune Afrique: training the next generation of women leaders through the “Heroines’ Forum”, an initiative that will move from country to country, with its first edition in October in Abidjan.